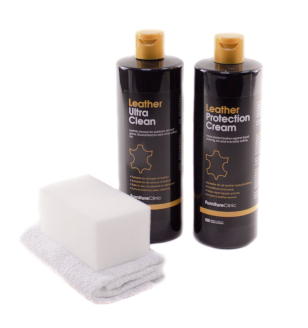 Product description: Pro Ink Remover is a powerful formula designed with the leather care technician in mind. 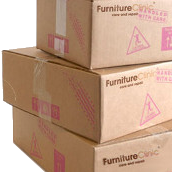 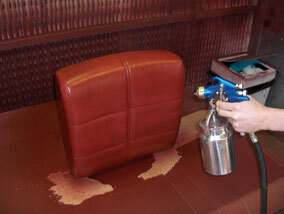 It provides a fast and effective ink removal solution for Leather. 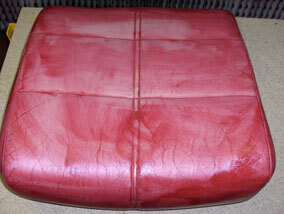 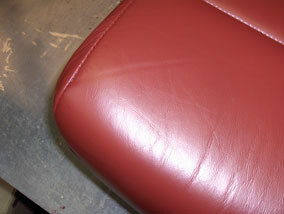 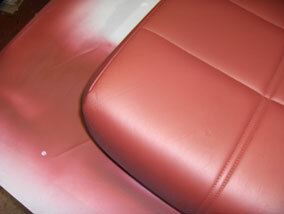 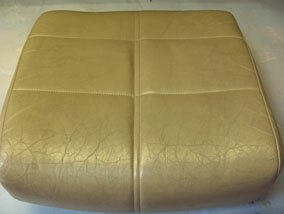 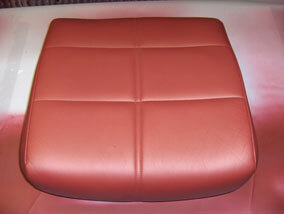 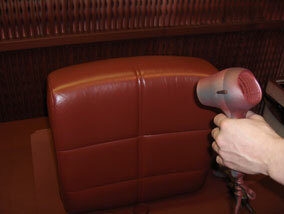 Pro Ink Remover is a highly effective solution for the removal of all ink based staining on leather. 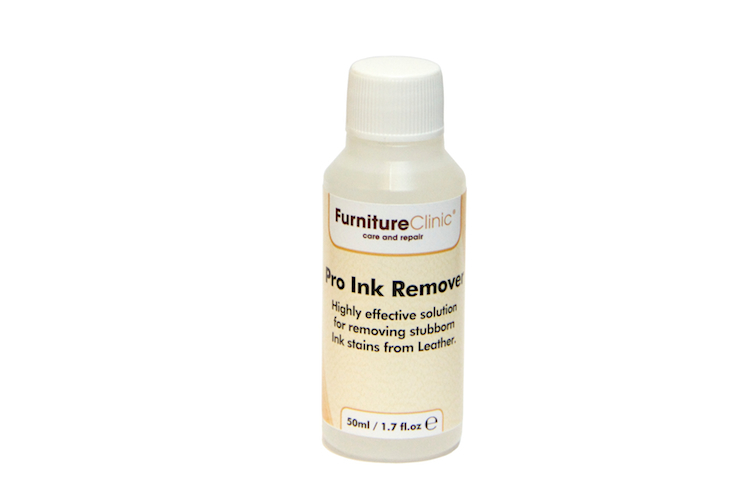 Designed with the professional technician in mind, this product removes ink with ease, whether it is permanent marker on a sofa or biro on a leather car interior, Pro Ink Remover is the perfect solution. 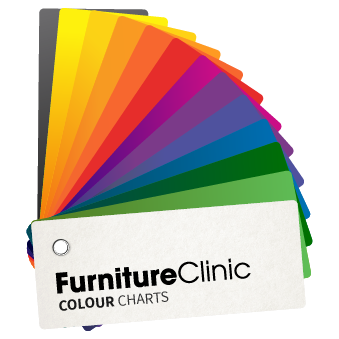 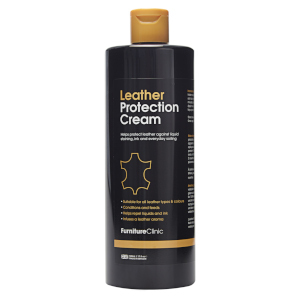 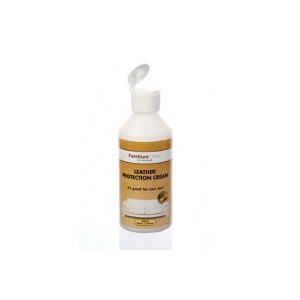 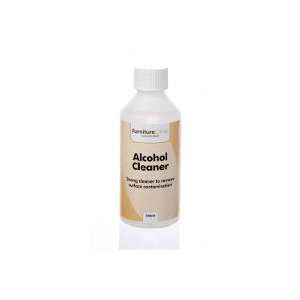 Note: This product is a particularly potent ink removal agent and in some cases can strip away small areas of colour and finish from the leather, both colour and finish may need to be re-applied after use. 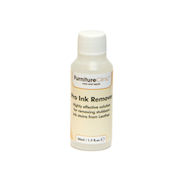 Despite its effectiveness the Pro Ink Remover uses a water based formulation and does not use any harsh solvents, so is safer to use and more environmentally friendly than other commonly used Ink Removers. 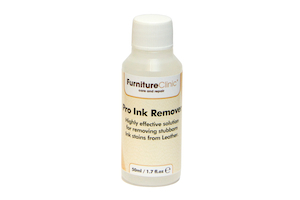 Actual coverage will depend on the size of the stain and type of ink being treated, but as a general guide 50ml of Pro Ink Remover should be sufficient to remove multiple ink stains. 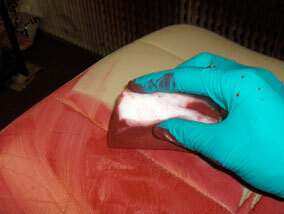 Gently roll the bud over the stain until stain is removed. 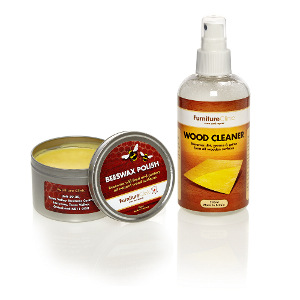 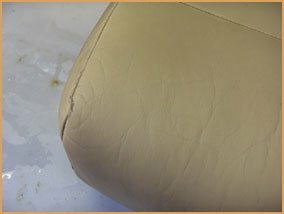 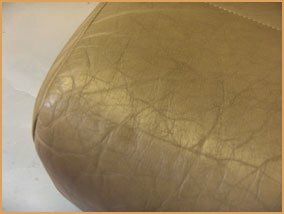 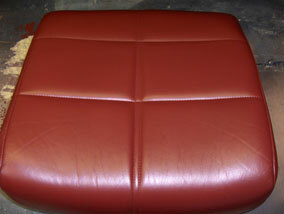 When stain is removed, the areas should be cleaned with Leather Ultra Clean and protected from future staining with Leather Protection Cream.